Twelve long years ago, the DBS made its debut with James Bond in Casino Royale. It was (and still is) an incredible driver’s car. The seductive exterior accompanied refined, race-inspired performance. 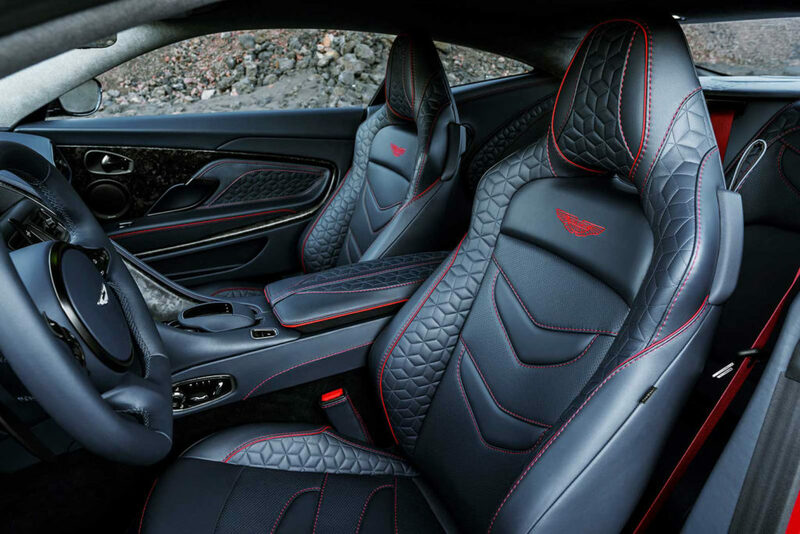 The DBS reigned until 2012, when Vanquish was passed the torch. 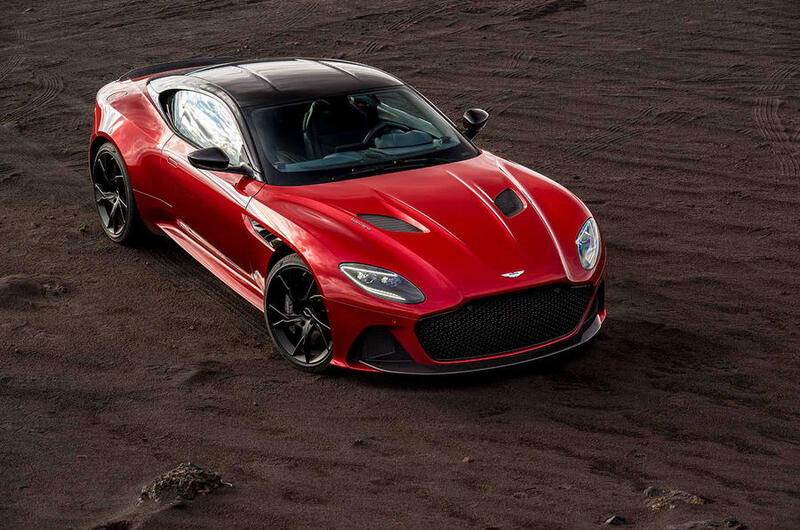 Now, the DBS has returned, with a surname – “Superleggera”. 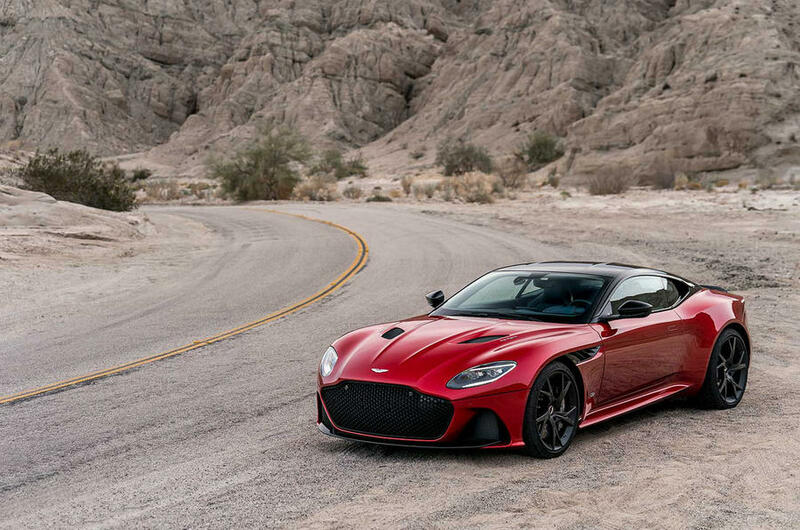 Aston Martin’s latest masterpiece took a page from 007 earlier this month when making clandestine rounds across North America. 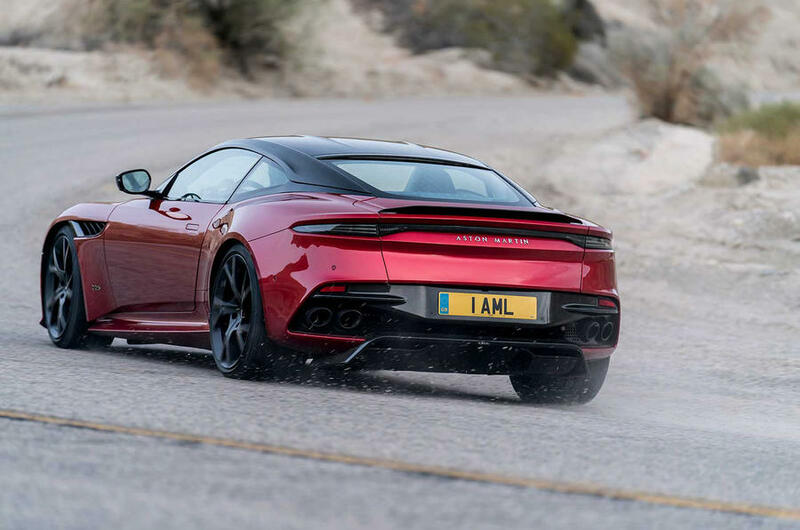 The vehicle was moved under wraps, often in darkness, to invite-only events populated by Aston Martin’s biggest supporters. Word leaked out that the new DBS is a stunning work of art. Finally, we can see for ourselves…and it is. 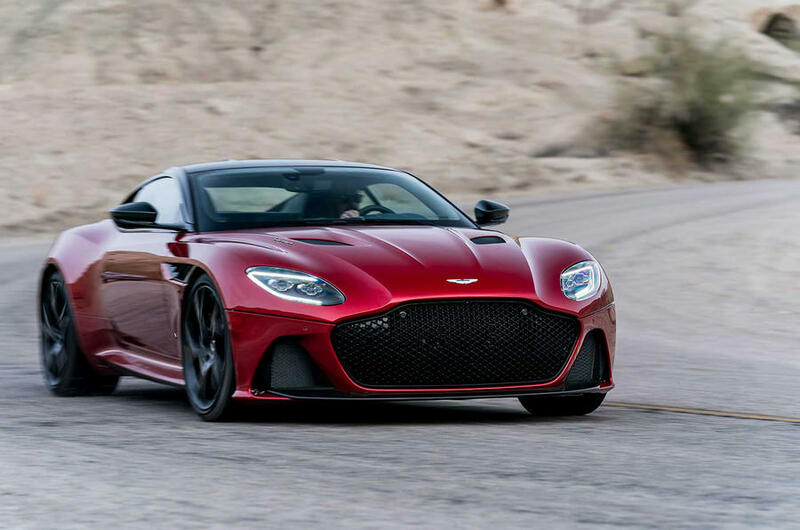 Outside, there’s a captivating mix of Vanquish Zagato and DB11. 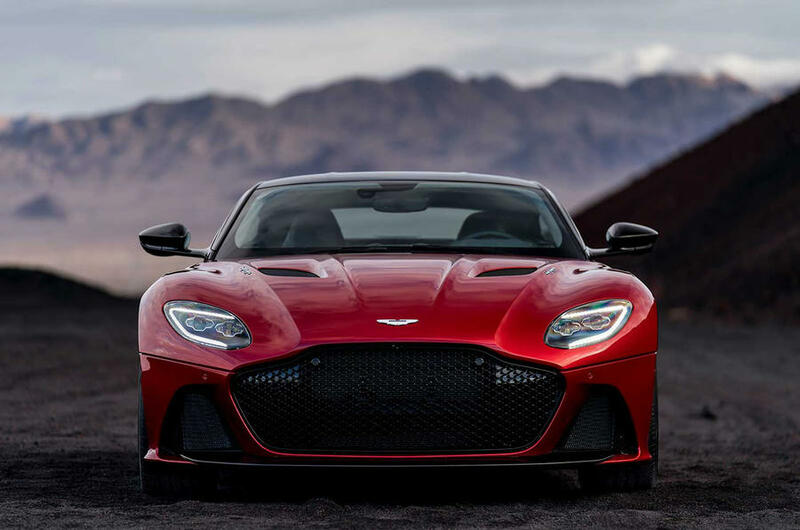 Under the lightweight skin of sculpted carbon fiber body panels, 715 horses drive the brawler to 60 in a claimed 3.4 seconds. 100 is said to arrive in just 6.4 seconds. Speed tops out at 211 mph. Unlatching the door reveals an interior fit for monarch and mogul alike.